Tonya holds an undergraduate degree from the University of North Texas. She has studied with Vern Kagarice, John Engelkes, Larry Isaacson, and John Kitzman. She continues to perform each summer at the Mendocino Music Festival. Currently, she teaches a large studio of private students in Albuquerque and performs with Opera Southwest. 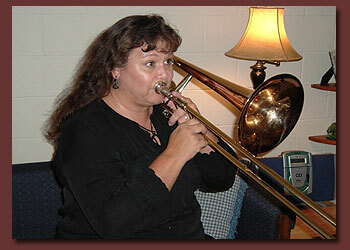 She has performed with the New Mexico Symphony and the Santa Fe Symphony.